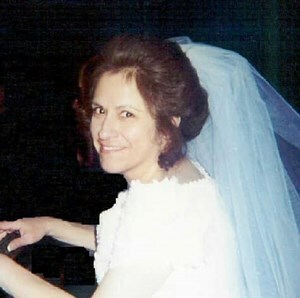 Newcomer Family Obituaries - Elizabeth A. 'Beth' Freilinger 1952 - 2019 - Newcomer Cremations, Funerals & Receptions. Wednesday, April 17, 2019 at 1:00pm. Please meet at Staging Area "A"
Add your memories to the guest book of Elizabeth Freilinger.